House of Praise is a vibrant, non-denominational, Bible-believing, international church in Chiang Mai, Thailand. Come and grow in your faith, engage your family in our thriving kids’ and students’ programs, and get connected with a small group. Whether you’re dropping in for a visit while you’re in town or if you live here, you are welcome at House of Praise! 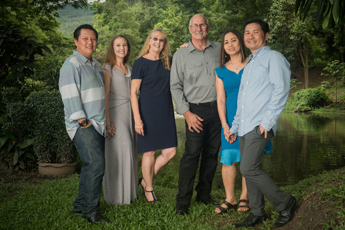 Over the years, Pastors Jonathan and Judy Vickers have witnessed Jesus Christ at work in the hearts of the people of Thailand including the international community. The Lord has blessed House of Praise with a diverse and gifted staff. Each person is passionate about their calling to serve the body of Christ. The Kids, Students and Adults ministries are a great way to plug-in and connect with our congregation. Come and grow in your faith, be encouraged and fellowship. 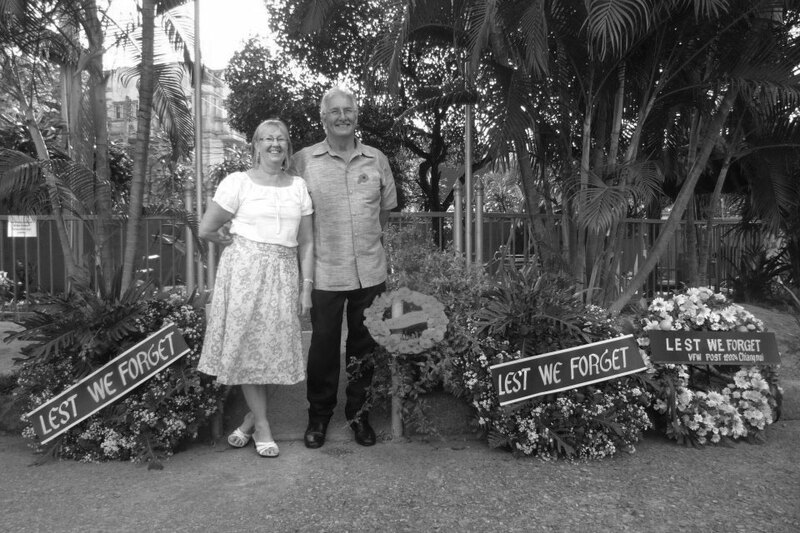 After arriving in Chiang Mai from Australia in February 1995, Pastors Jonathan and Judy Vickers began the first meetings of the COC (Christian Outreach Centre) Thai church. The church was held in a converted house where the people crowded in so that they literally sat up and under the stairs as well as in the doorways and even looking in the windows from outside. Later in 1999, Ps. Jonathan received a word from the Lord concerning missionaries and their need for a shepherd, and so in November that year they launched COC House of Praise International Church. Over the years both churches were held in rented properties and a series of hotels, during which season the church was often referred to as the Aussie Church on the move! The current church and office property was purchased in a bold move of faith in 2006, when it became apparent that God wanted COC to have the property. Pastor Jonathan sought the Lord and received a word to buy the property for the future headquarters and home for COC in Thailand and HOP Church. A cash contract was signed and the property was purchased within two years after much prayer and fasting and by miraculous provisions of God. Praise the Lord for the journey on which He has led this church! The pastors and congregation of HOP are committed to continue following God’s leading on this amazing adventure!